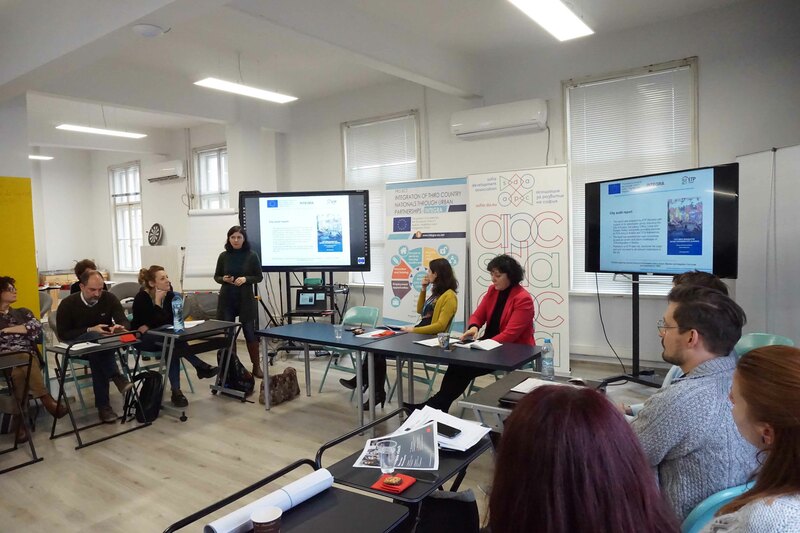 Stakeholders that participated in the meeting – from city officials to NGO experts, from representatives of international bodies to TCN organizations and state authorities - also shared their own experience, current activities and aspirations. 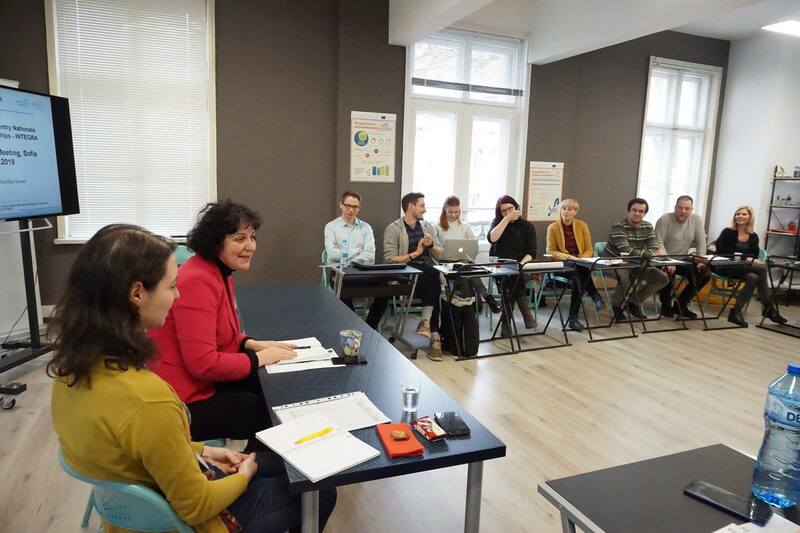 As part of the partner meeting we visited the St. Ana Integration Center, run by Caritas-Sofia. 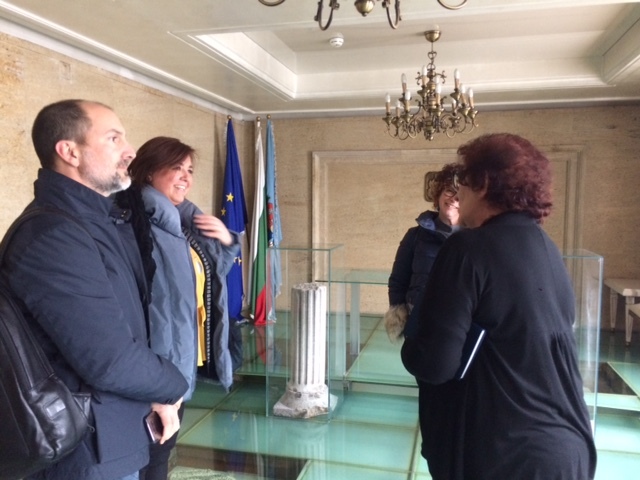 The Mayor of Rubano Mrs. Sabrina Doni met with the Deputy-Mayor of Sofia Mr. Todor Chobanov in the framework of the project meeting. Both leaders exchanged experiences and ideas for more effective integration of foreign-born citizens and reconfirmed the role of city-to-city cooperation to achieve that. 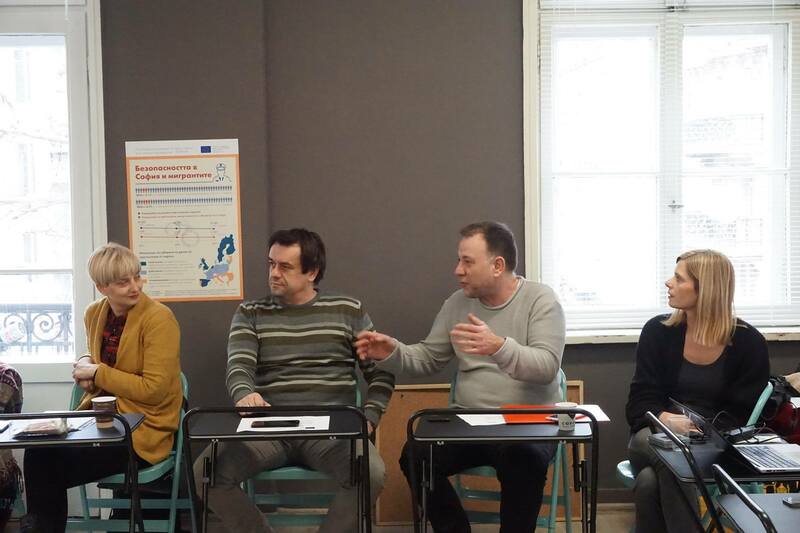 Project partners planned their further activities and campaign. Deputy Mayor of Sofia Municipality, Assoc. 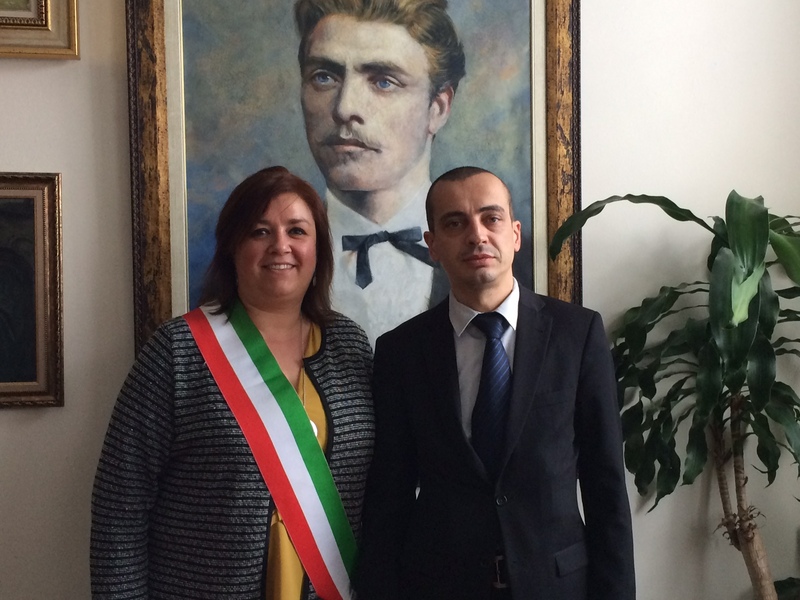 Prof. Todor Chobanov, met with the Mayor of Rubano, Italy, Mrs. Sabrina Doni, and Deputy Mayor of Rubano, Mrs. Stefania Donega. 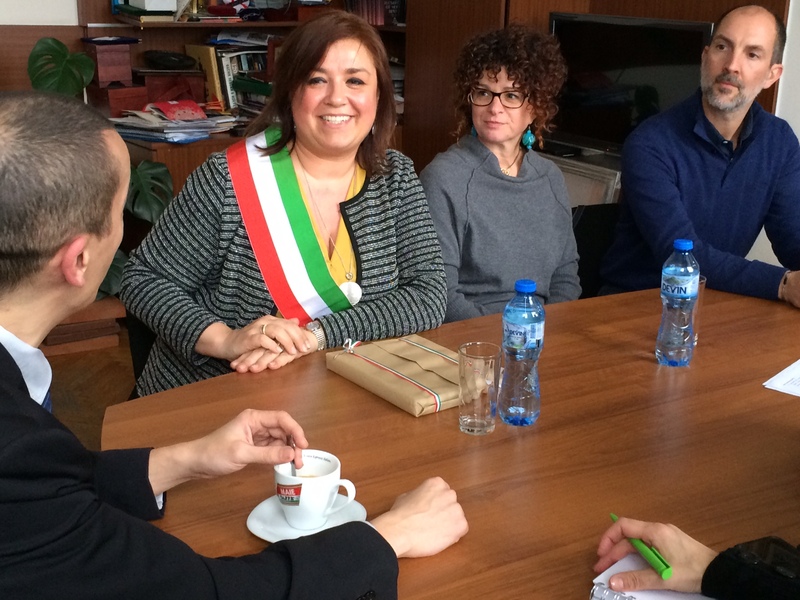 The heads of the two municipalities exchanged experience on how they work for the full integration of third-country nationals. 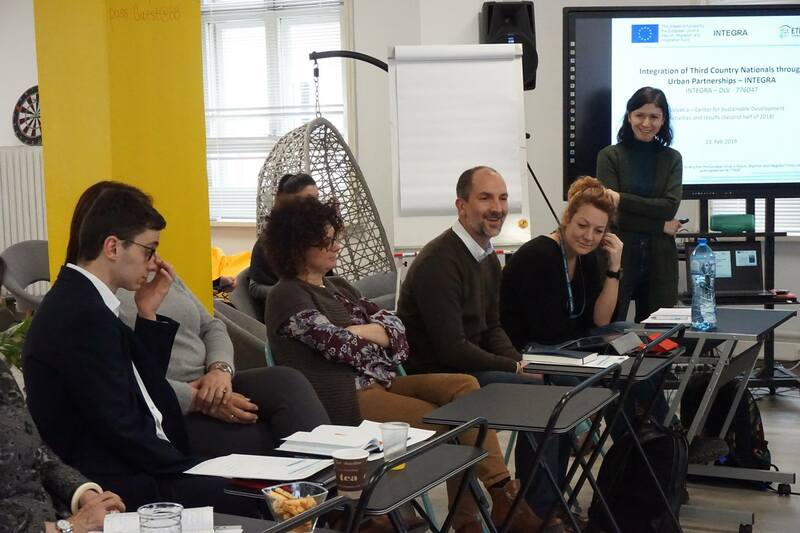 Although different in size and geography, Sofia and Rubano face similar challenges in facilitating the access to the labour market, education and housing of legally residing non-EU citizens. 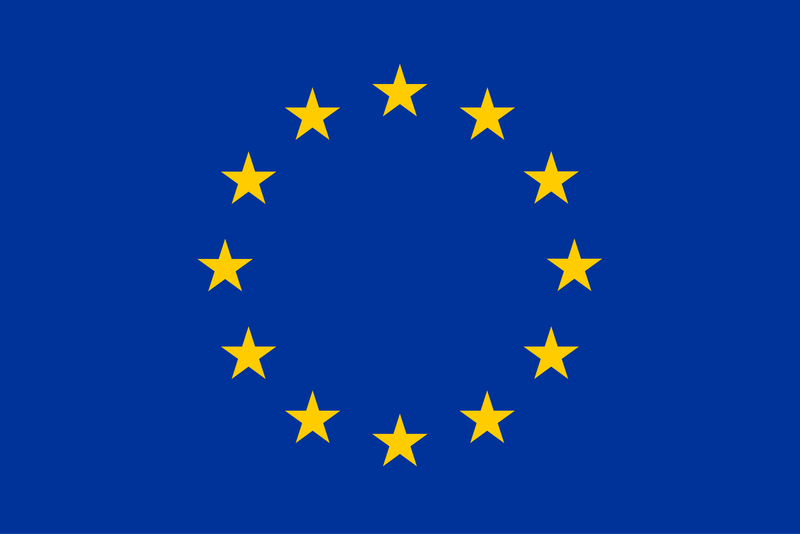 The meeting took place within the framework of the INTEGRA project, funded by the EU Asylum, Migration and Integration Fund.